This ancient science is offered in an unadulterated form as first brought to America by a great Yoga Master and authentic Guru from India. 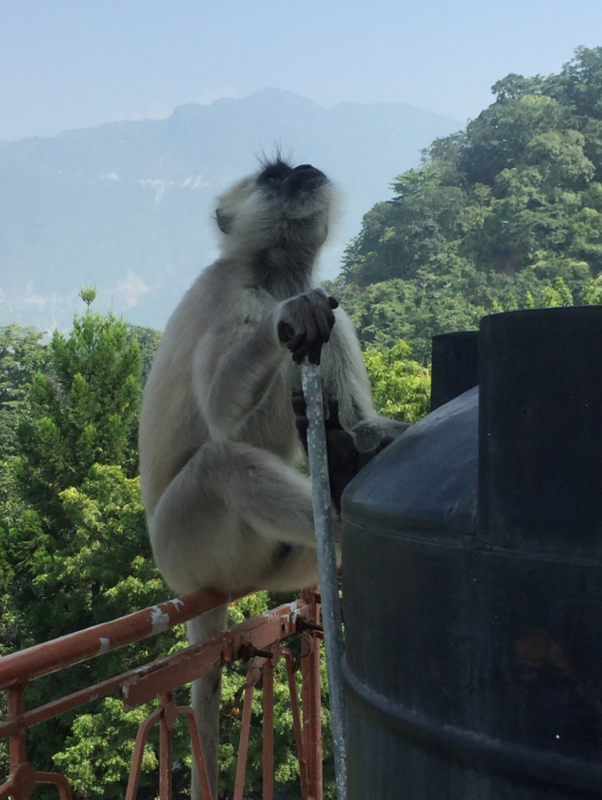 Swami Chidanand is a senior disciple who received the knowledge directly from the Master in the same manner as it has been handed down for thousands of years from teacher to disciple. The popularity of the asanas in recent years has been somewhat misleading, limiting the Yoga practitioners to mostly the physical benefits of Yoga. Swami Chidanand disseminates the ancient teachings that can guide the aspirant on the physical, mental emotional, and spiritual level, aiding in achieving both material and spiritual prosperity. Presented as poems, 108 Pearls of Wisdom contains universal truths for all mankind. It is a book for anyone who has ever wondered who they are and what their purpose is here on earth. With this knowledge one will have the strength to overcome the many challenges in life, and find the peace that passes all understanding. The poems stir the soul and are infused with devotion to the One who blesses us all. 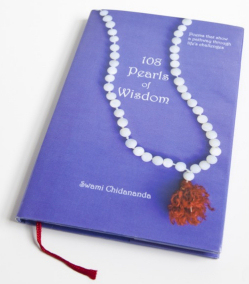 108 Pearls of Wisdom is a work of divine love to help people rise above the limitations of the physical identity and attain the awareness of the spiritual identity. Great Yogis and Masters in India have known and practiced since time immemorial the techniques to develop the higher faculties of the mind obtaining astounding results in the creation of events and conditions in human life. These Yoga techniques are based on natural laws of universal application and not on dogmatic or religious beliefs. By learning and applying these laws one can tap the enormous power of the higher (super conscious) mind in everyday life and achieve prosperity both materially and spiritually. Be the master of your destiny. Learn to control the finer forces of nature and actualize in your physical life things, events, conditions, and circumstances wished by you.